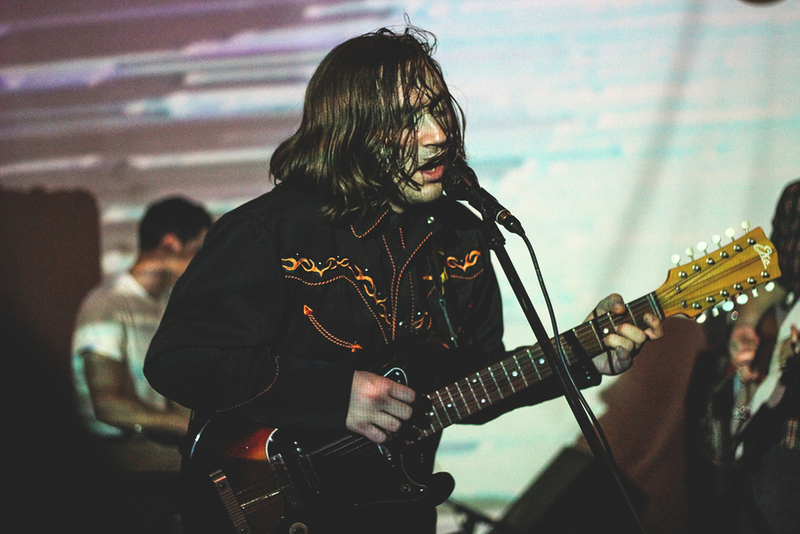 Sunday night bore witness to a subtle takeover by northern California’s prominent post punk fuzz rippers, Useless Eaters and Male Gaze at Los Feliz’s Non Plus Ultra. The two were introduced by Ryan Reidy (ex-Thunders) and his promising new solo project of earbleeding, convulsion inducing, space grime, guitar solo punkery. Useless Eaters followed with a flawless demonstration of their signature blend of post punk and garage rock. The endearing crowd gyrated to singer/guitarist Seth Sutton’s raw aggression and powerful two punch delivery. 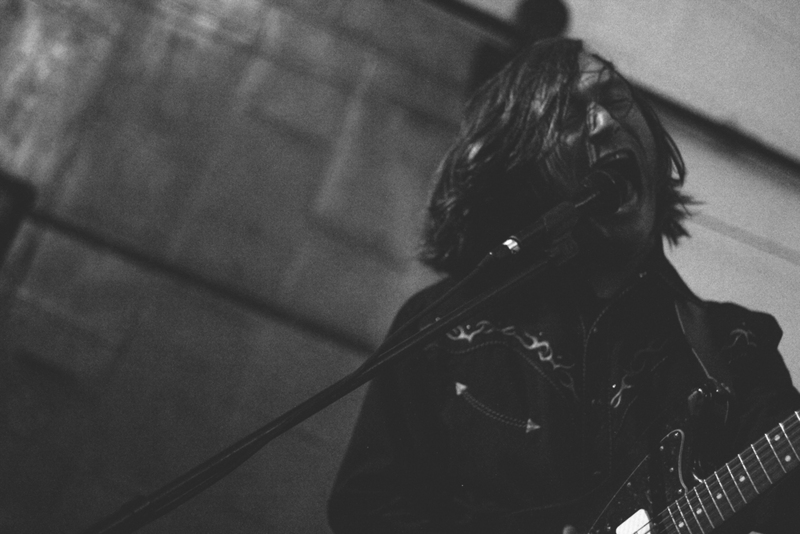 Lustful, gut contorting vocals courtesy of Male Gaze frontman (also Castle Face Records frontman) Matt Jones closed out the takeover, leaving us dark hearted and dancy, reveling in the musical prowess of our neighbors up north.